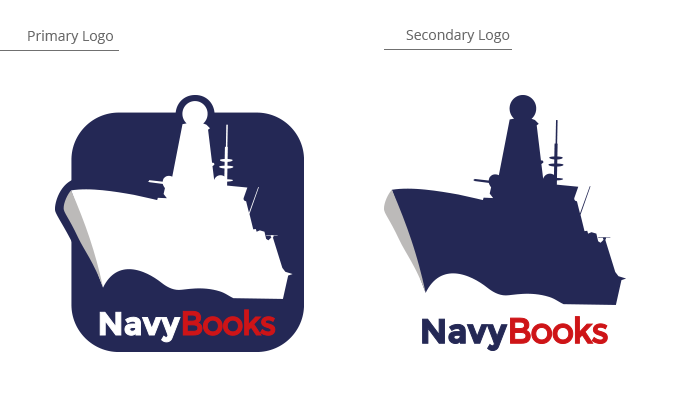 Established in 1979, Navy Books had begun life as a publisher of naval-themed books and magazines, before evolving to incorporate a successful online bookshop into the business. With a growing customer base around the world and new Managing Director at the helm, the team were keen to start afresh with a strong new identity. A meeting with the team revealed that they were keen to leave behind their dated look and engage with a wider range of customers. 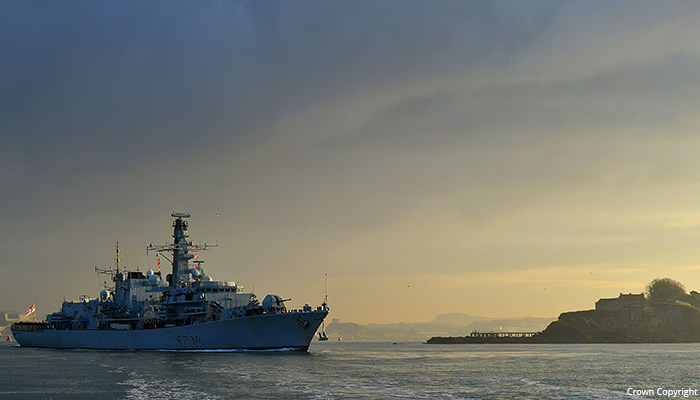 The organisation was also keen to incorporate its original warship imagery, which was modified into the striking and unique logo that the brand is recognised by today. The next stage was to bring the new look to life by transferring it onto an e-commerce website design, ensuring that both style and navigation worked together to provide the best user-experience possible. 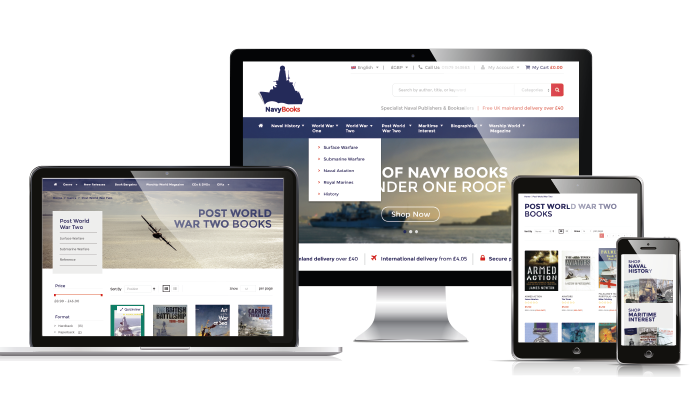 The new website – built by Navy Books’ developers – is clean, functional and practical, bringing it firmly into the modern age. Feedback sought from existing customers revealed that the striking new branding and improved user experience have given the company a whole new lease of life.